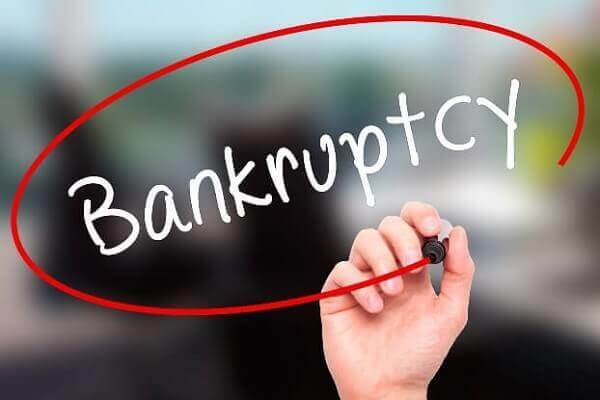 Wausau, WI Bankruptcy PLanning Attorneys - Crooks, Law & Connell, S.C.
After going through a personal bankruptcy, one of your priorities needs to be re-establishing your credit. Repairing your credit after a bankruptcy takes time, and the sooner you get started, the sooner you can get back on the road to restoring your creditworthiness in the eyes of mortgage companies, banks, and other lenders. First, it is important to formulate a budget that works within the confines of your personal or family income. Figure out how much you (and your spouse) make and how much you will owe for taxes at the end of the year, decide how much you want to save each month, and then use the rest to establish a budget for your expenses. It is important to keep in mind that a bankruptcy will not necessarily result in the discharge of all of your debts, so you may need to plan for satisfying your reorganized debt obligations while you seek to re-establish your credit for new lenders. 2. Assess Your Credit Situation. Do you know your current credit score? Do you know what it will take to achieve a credit score that will allow you the financial flexibility you desire? Before you try to fix your credit, you need to know exactly where it stands. You can obtain a free copy of your credit report, once every 12 months, from each of the three national credit reporting agencies online, and there are various free tools and resources available that can help you understand your credit score (but, make sure you choose a reputable source). 3. Find a Suitable Credit Product or Loan. When you are ready to reenter the credit market, it will be important to assess your options – which will be limited – carefully. Loans and credit cards often come with high interest rates and annual fees. Using a cosigner may be another option, though it will be important for you to discuss the ramifications of your shared debt obligation with your cosigner to make sure you are both comfortable with the arrangement. When coming out of bankruptcy, it is also important to establish a financial reserve. A small reserve is better than none at all, and you should work to build your reserve over time while sticking to your new budget. If you live in the Wausau, WI area and are considering filing for bankruptcy, we encourage you to discuss your options with one of our experienced attorneys. To schedule a time to meet with a bankruptcy attorney in confidence, call (715) 842-2291 or request an appointment online today.